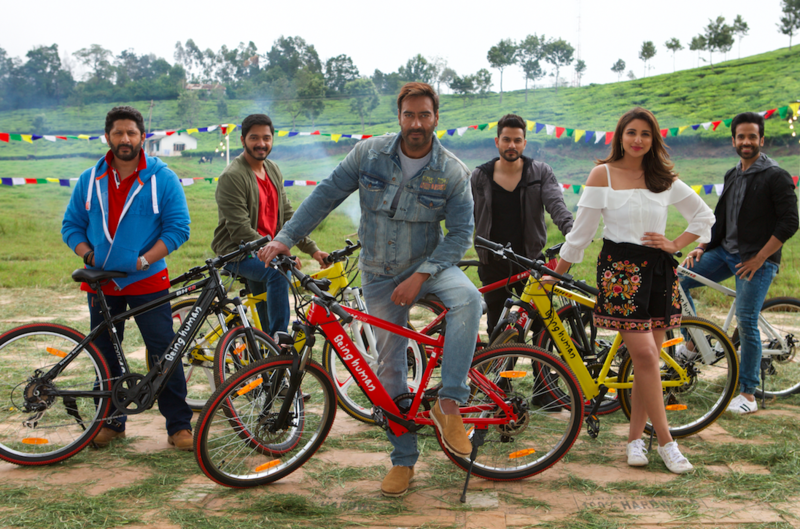 Golmaal Again has taken the web by storm by achieving the milestone with the release of its posters, trailer, and two songs. 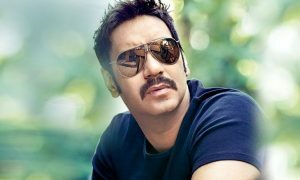 This is the first Hindi film whose trailer has garnered more than 20 million views in less than a day of its release. 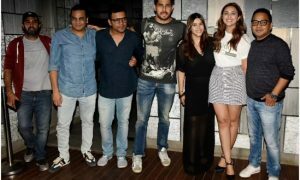 The makers of the film have now partnered with PayTM and announced another breakthrough by making it the first film to open ticket bookings one month before its release.